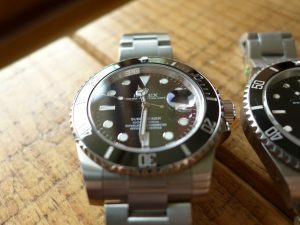 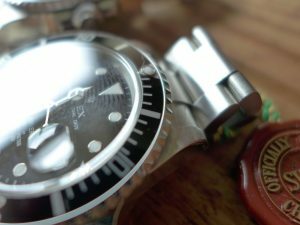 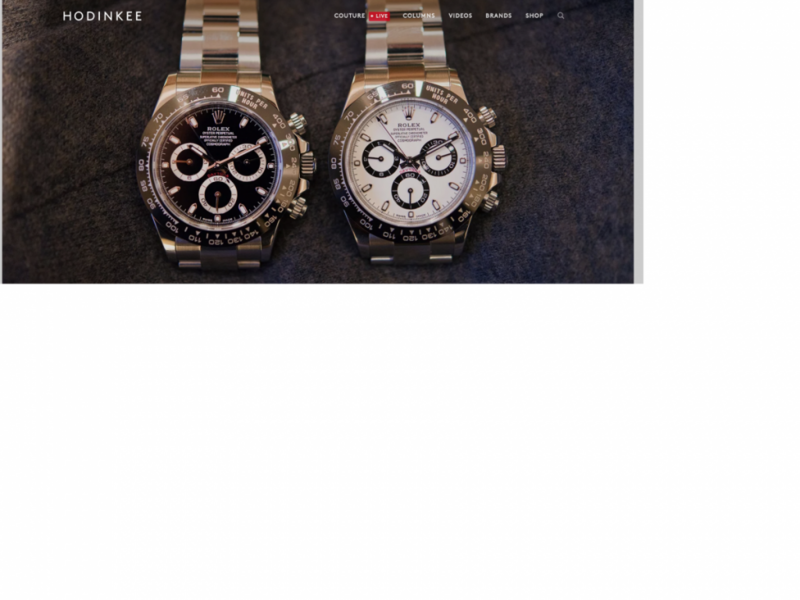 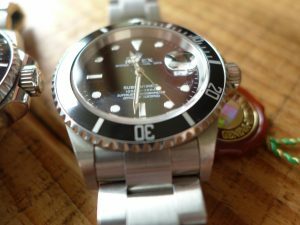 The Rolex Submariner 16610 vs Rolex Submariner 116610LN Ceramic this a comparision of the old vs the new. 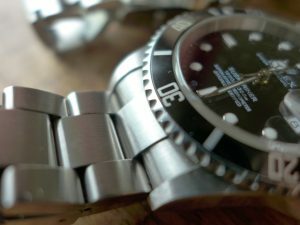 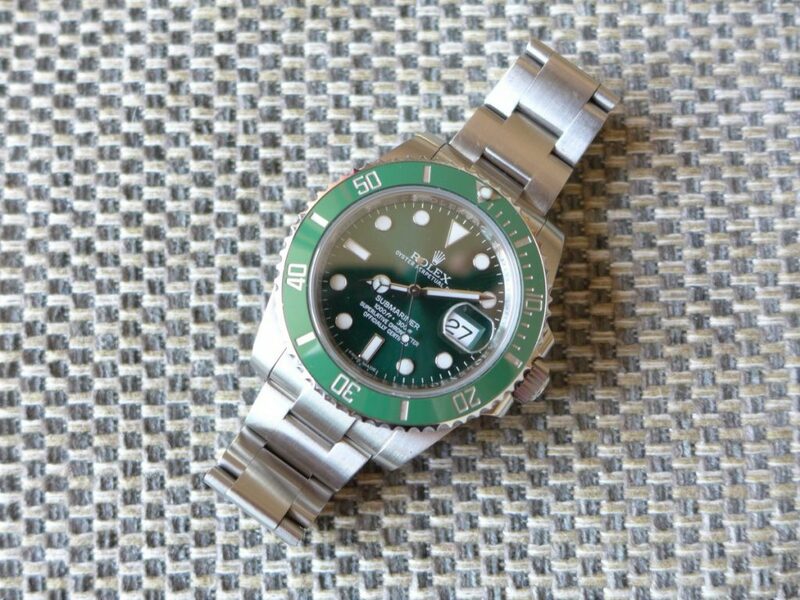 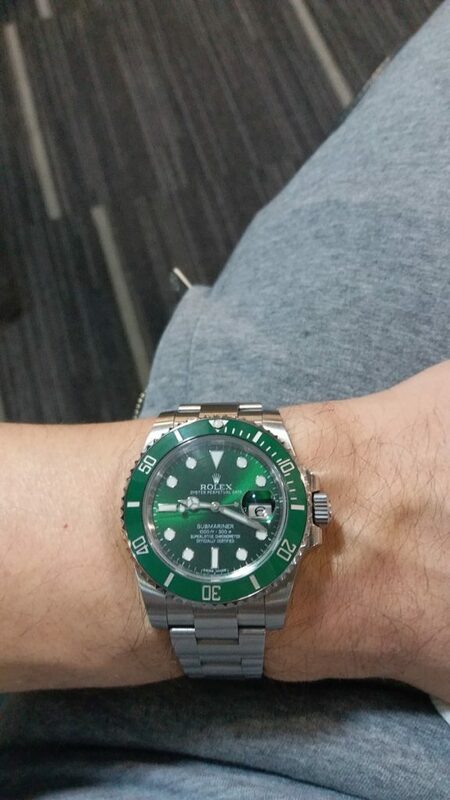 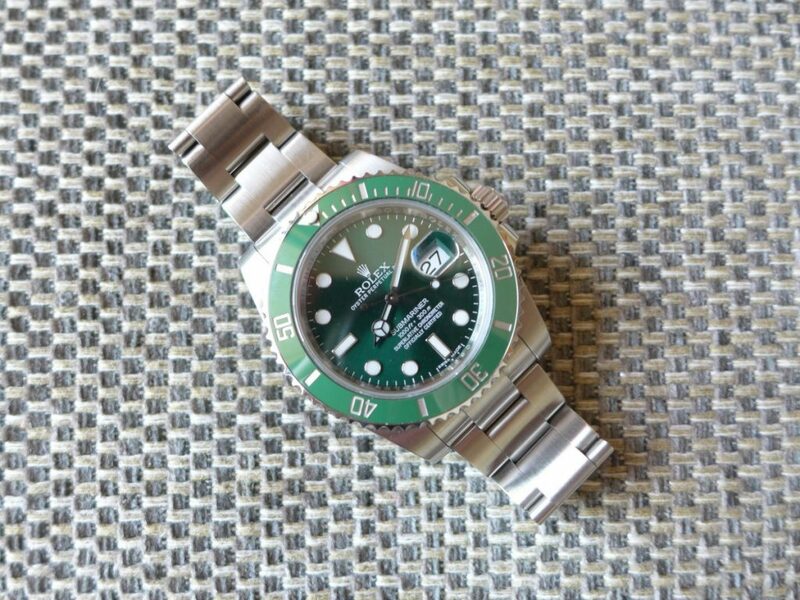 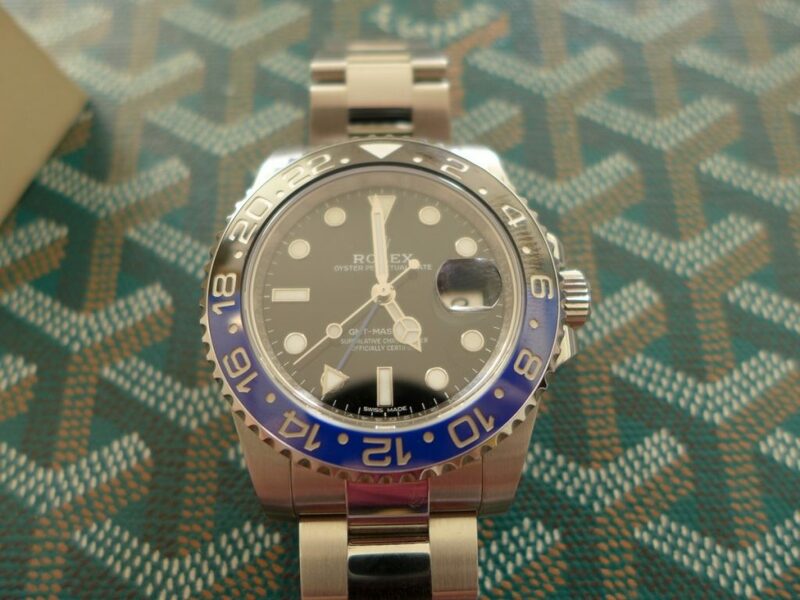 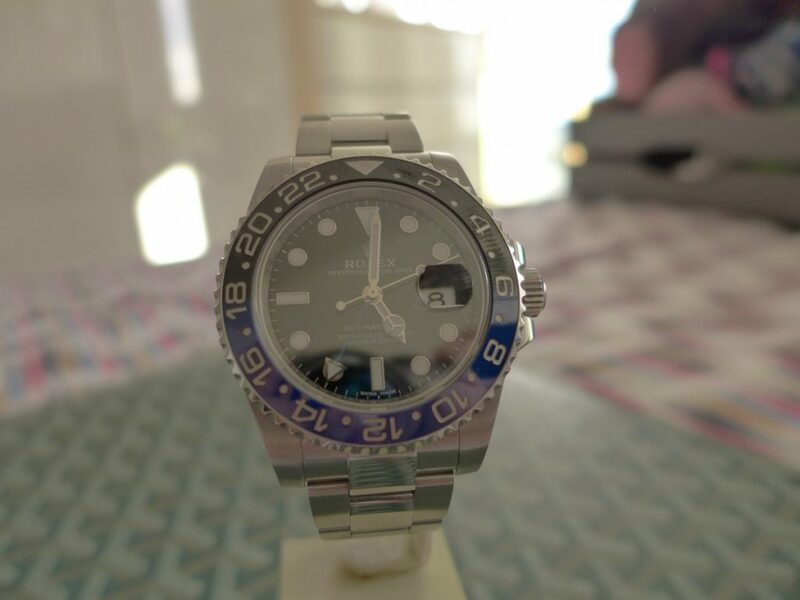 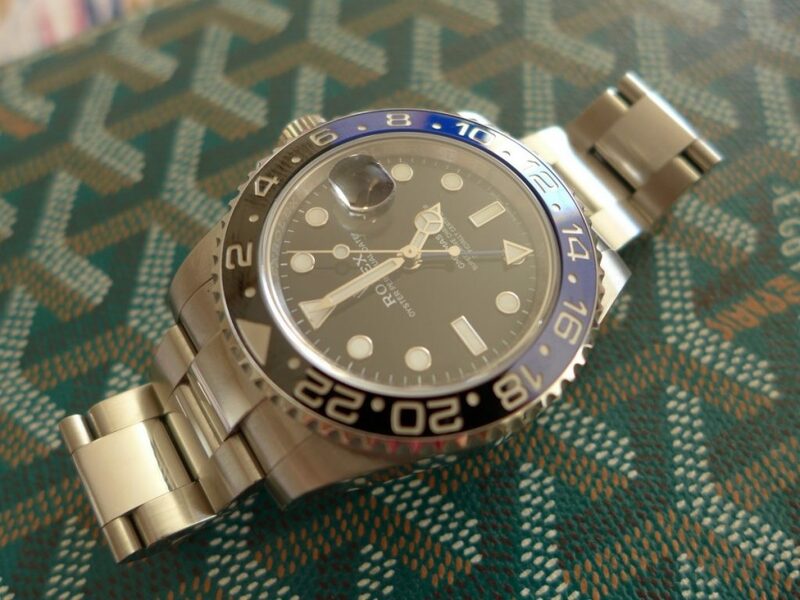 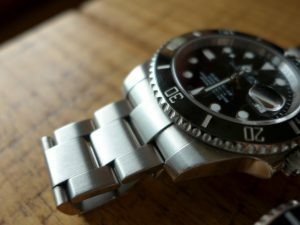 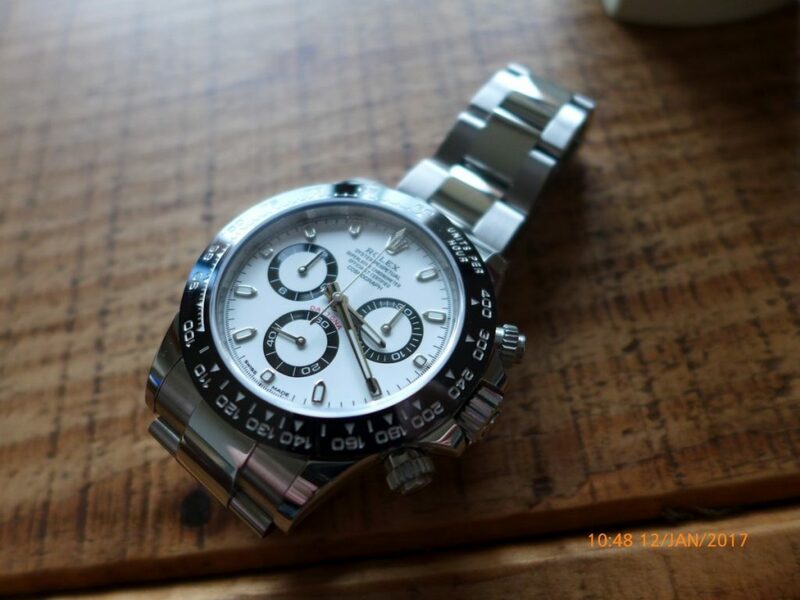 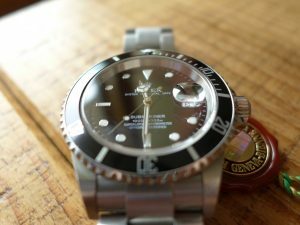 Rolex updated the Rolex 16610 around 2010 to the refined 116610LN Ceramic, initially I was not a big fan of the new Submariner Ceramic always loved the standard Sub. 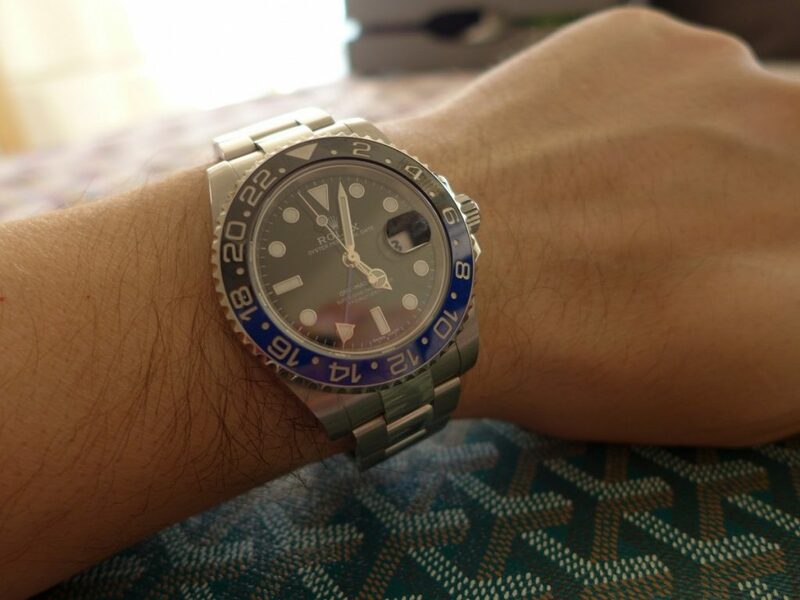 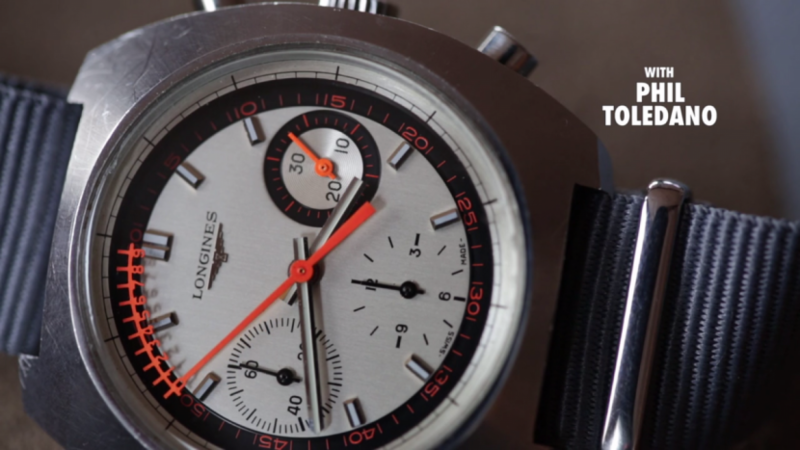 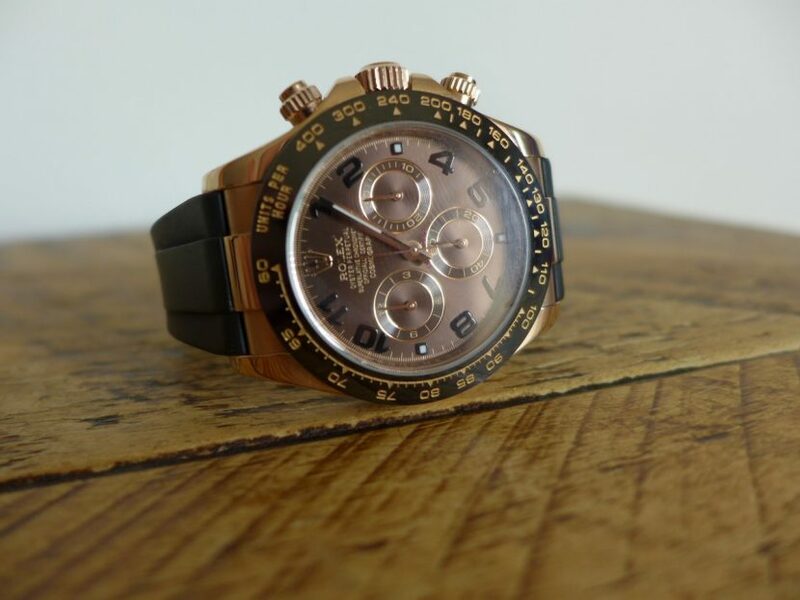 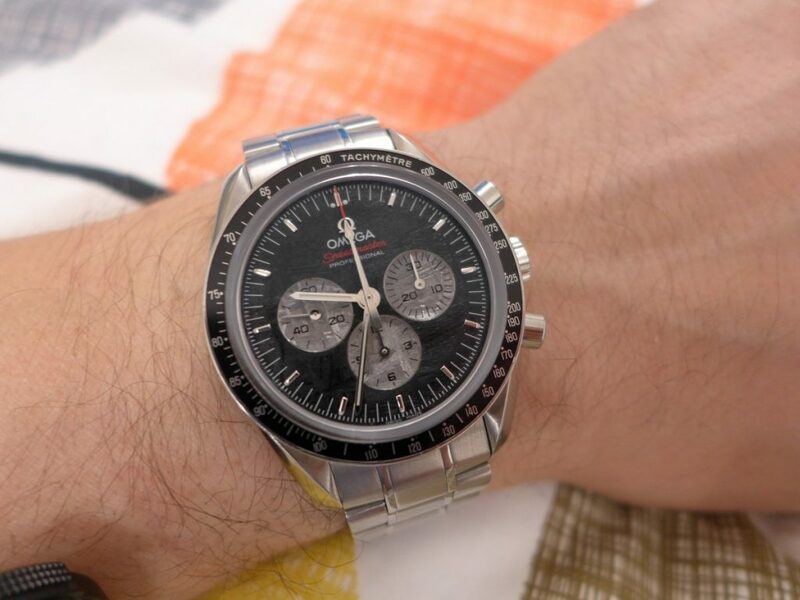 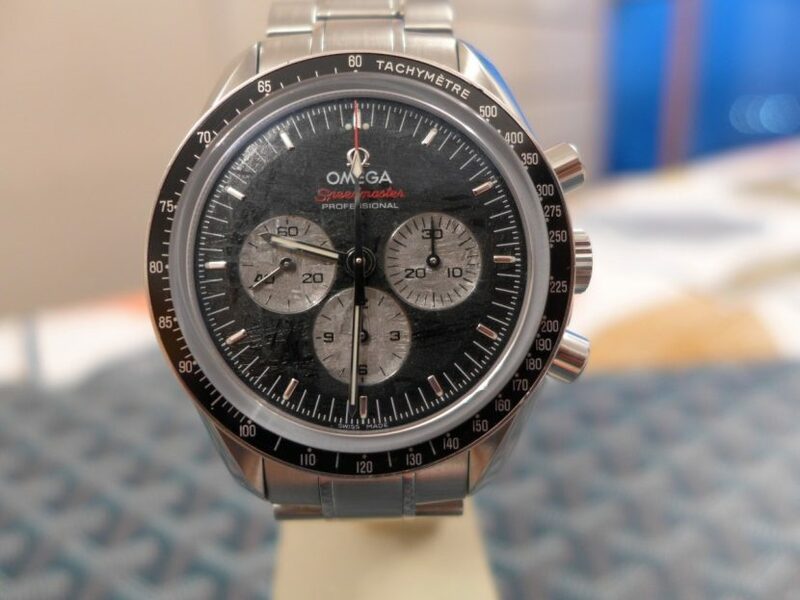 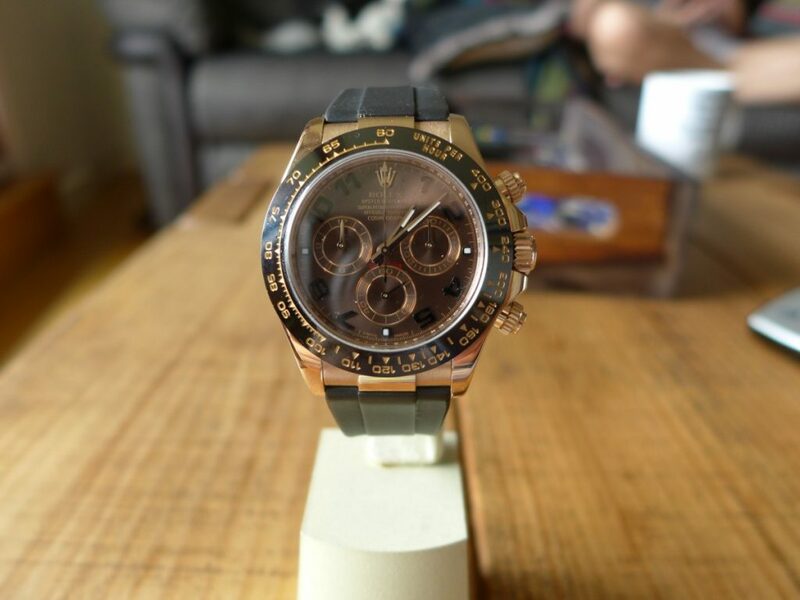 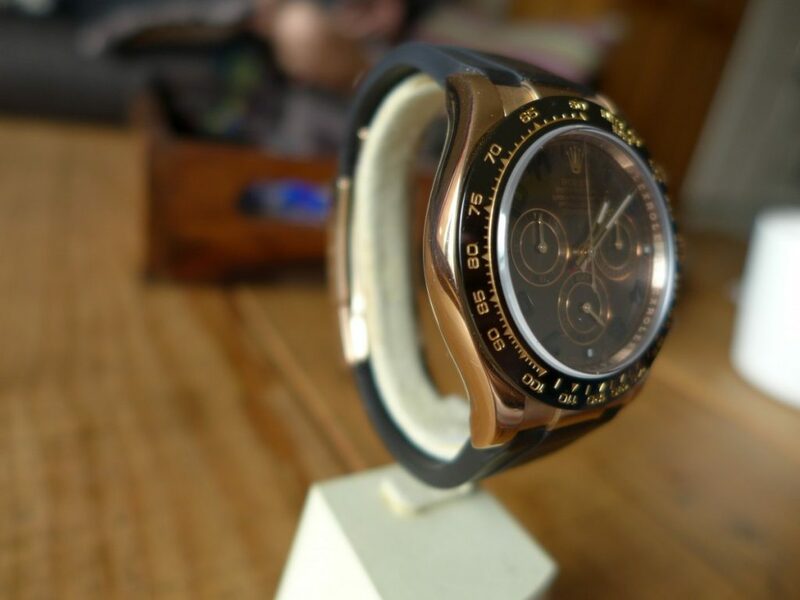 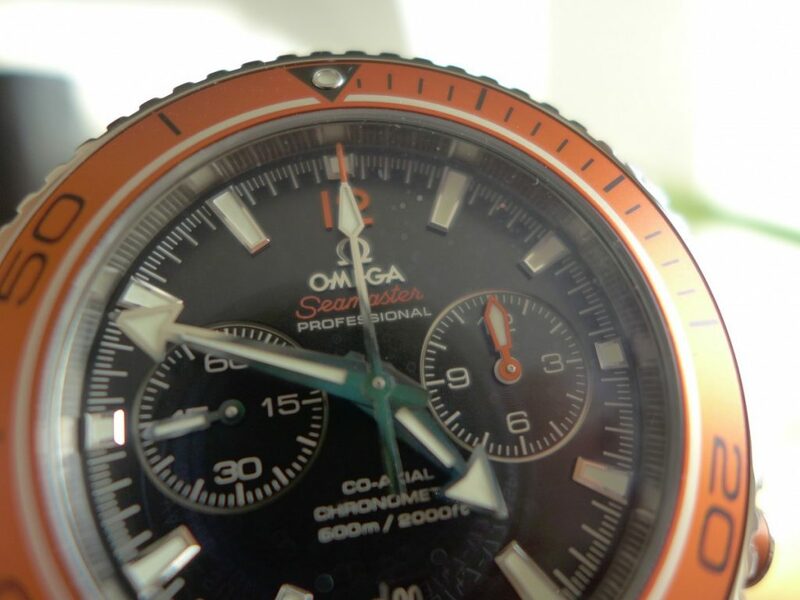 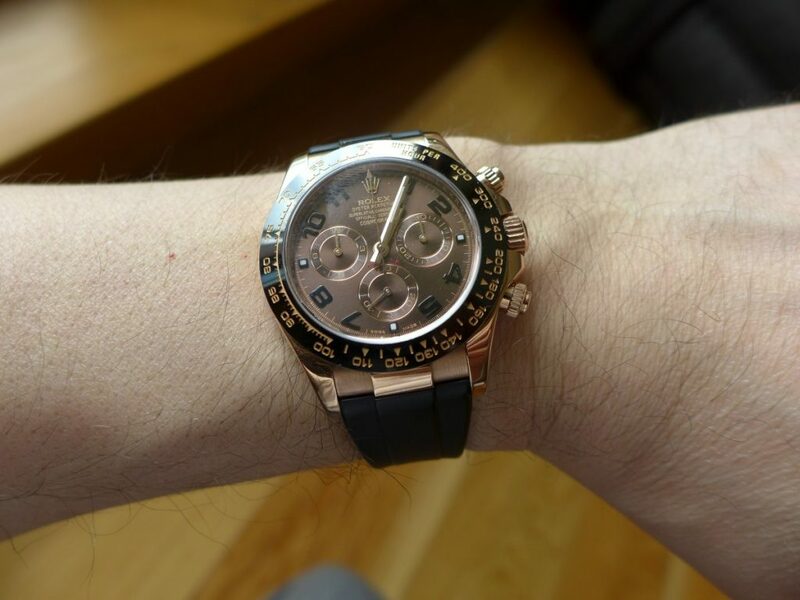 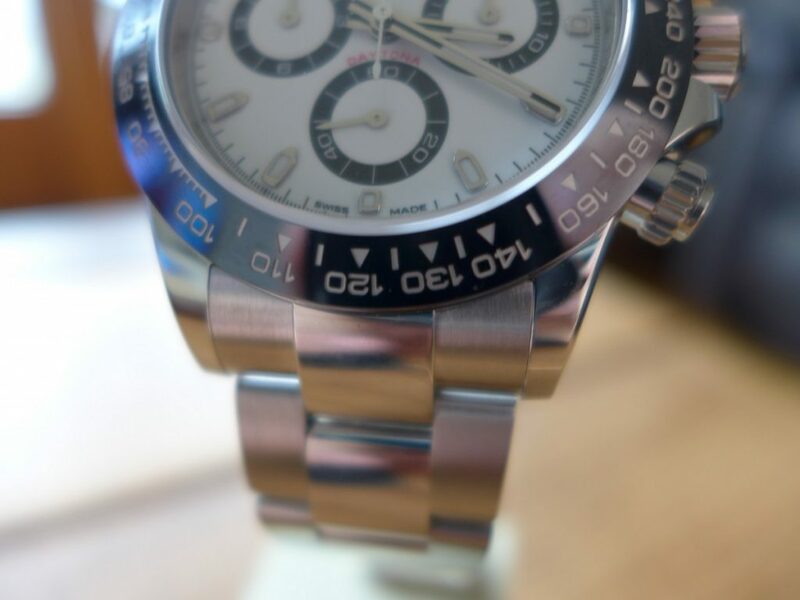 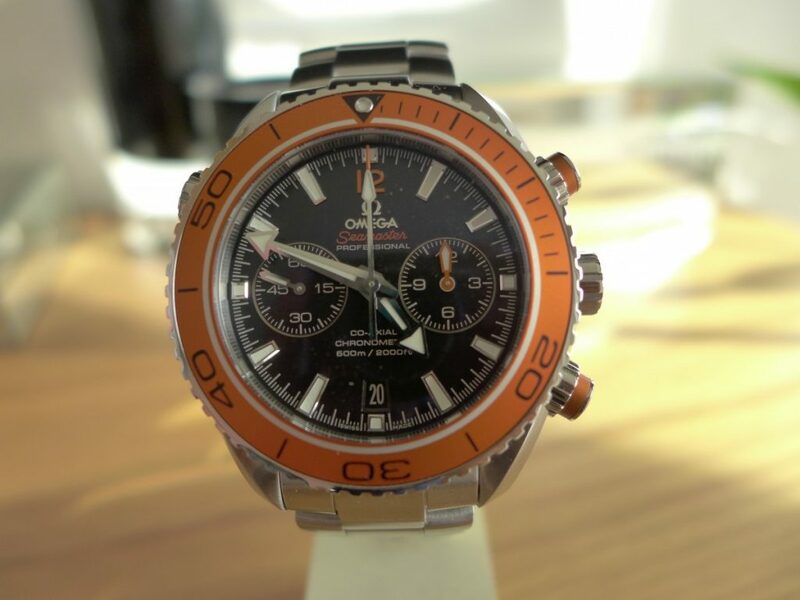 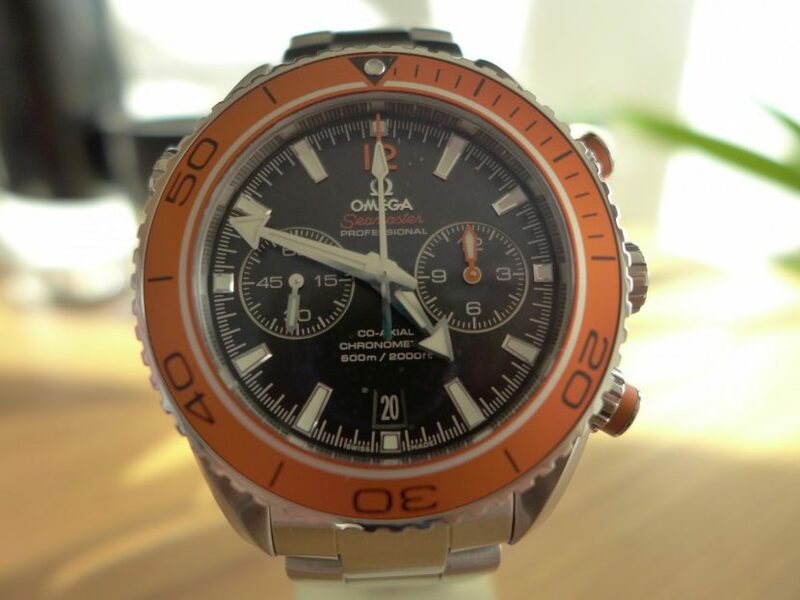 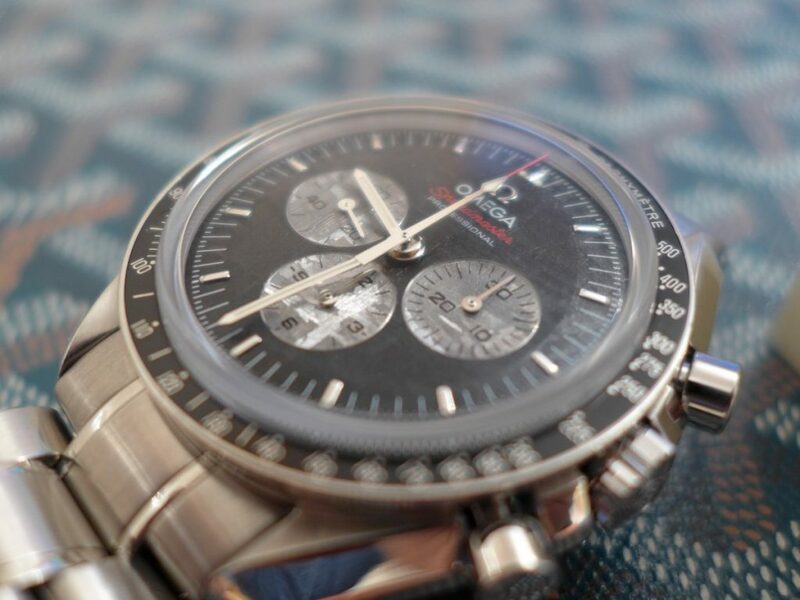 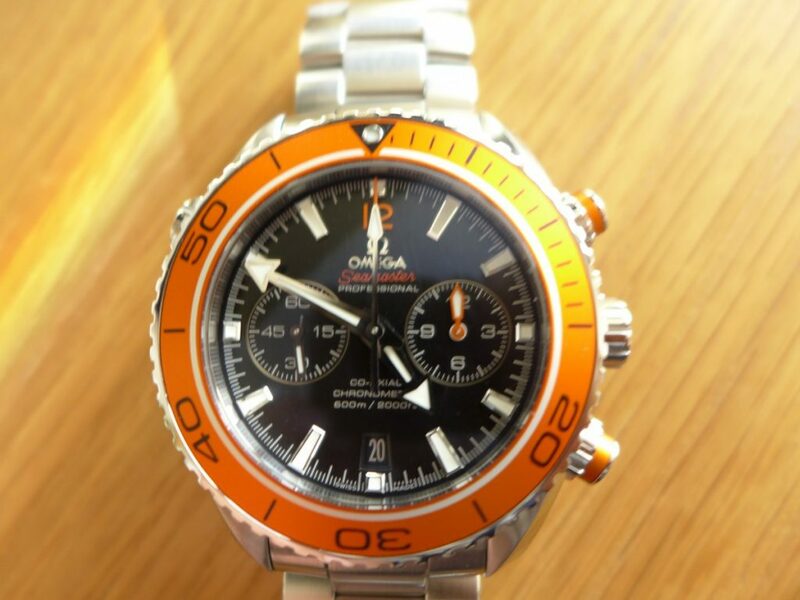 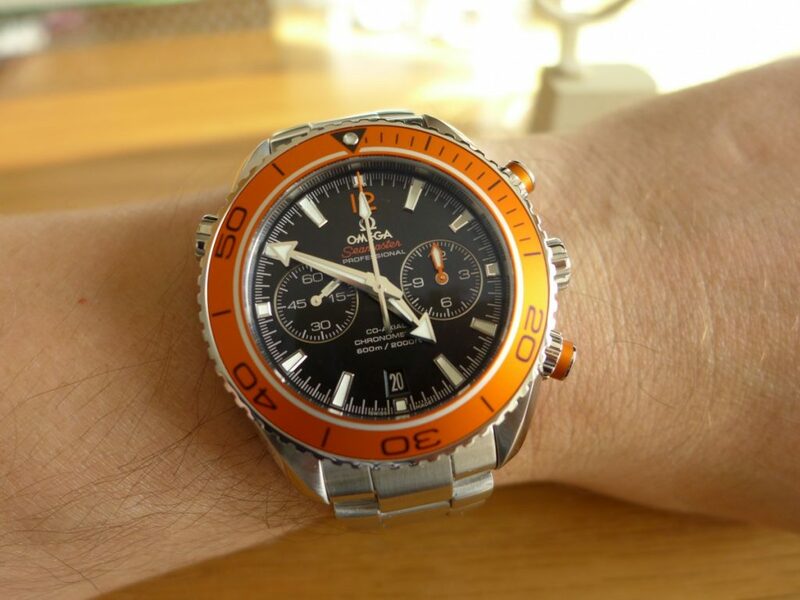 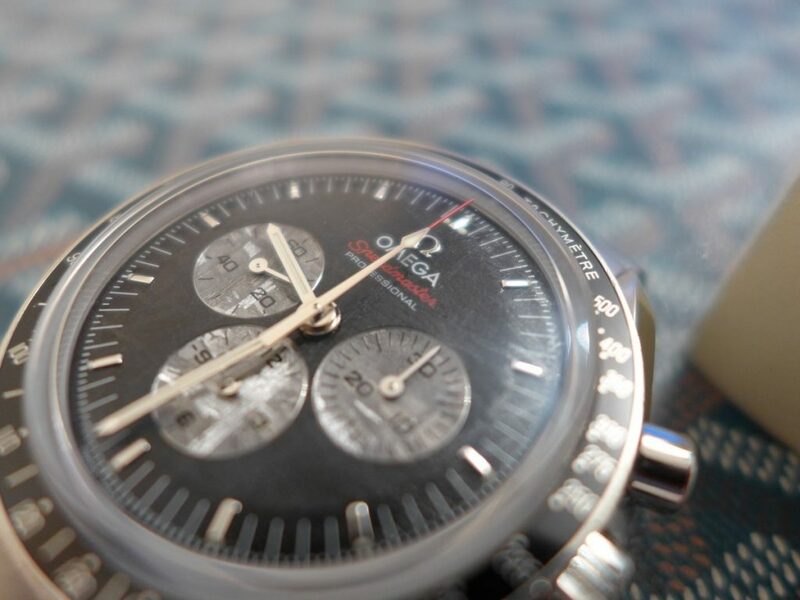 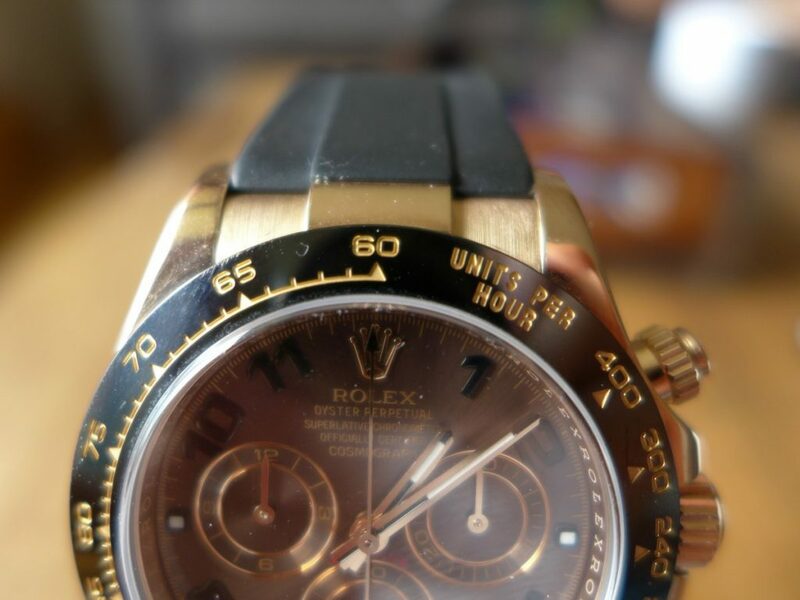 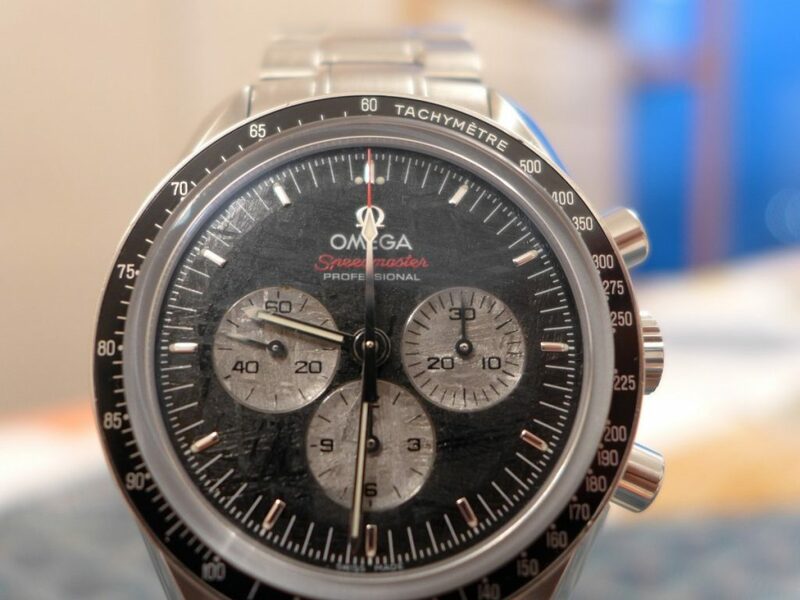 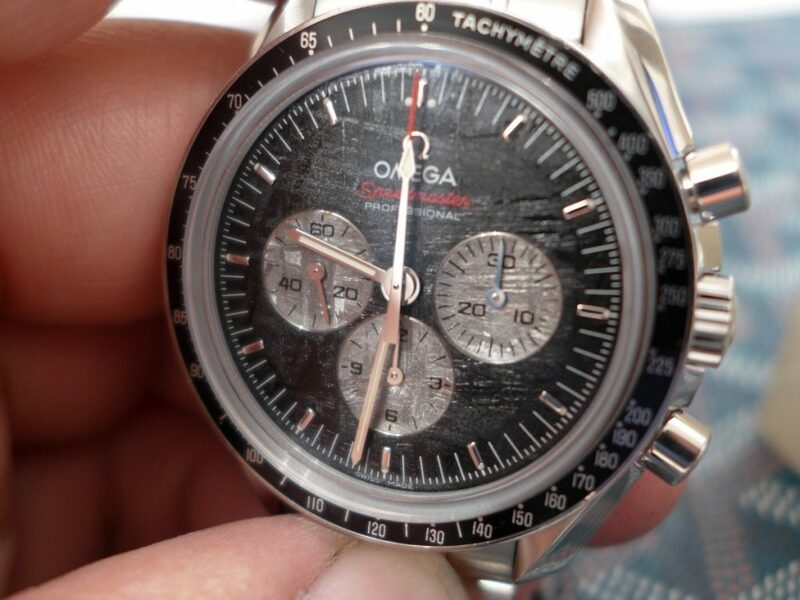 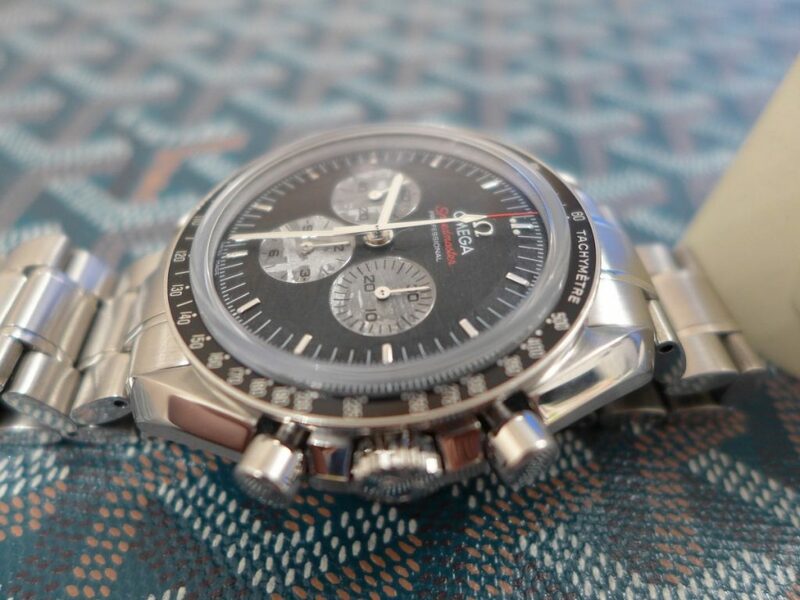 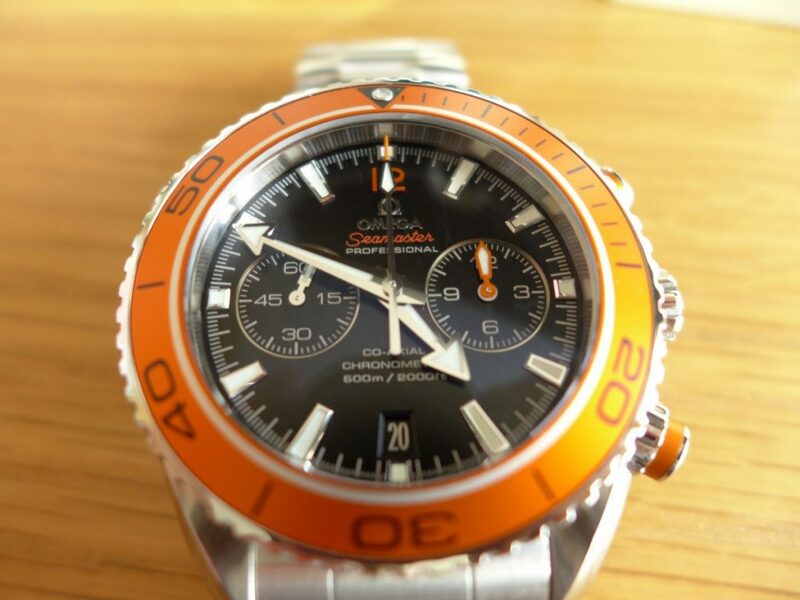 Over time it grew on me then once I purchased realized was a great watch better than the older model in every way. 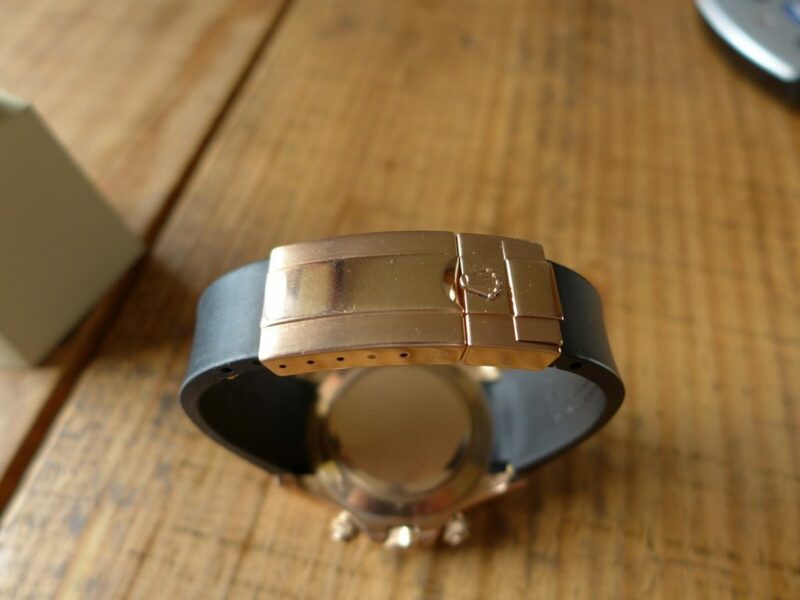 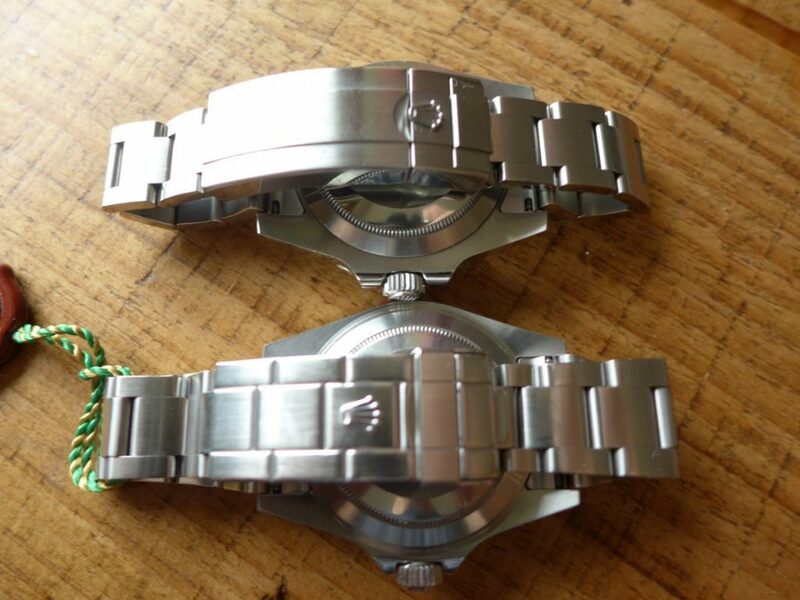 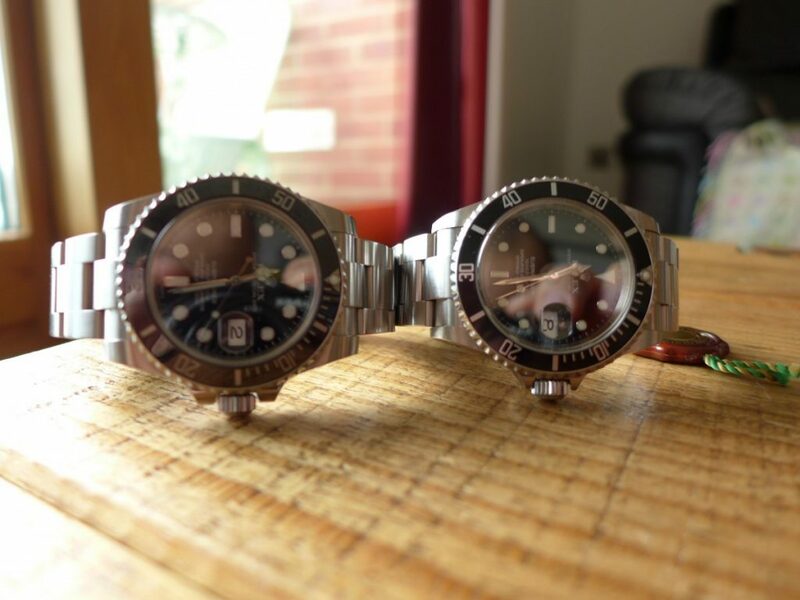 The two models side by side both 40mm in case size but the shoulders are bigger on Sub C so makes the watch feel and look bigger ascetically on the wrist. 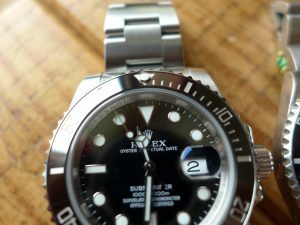 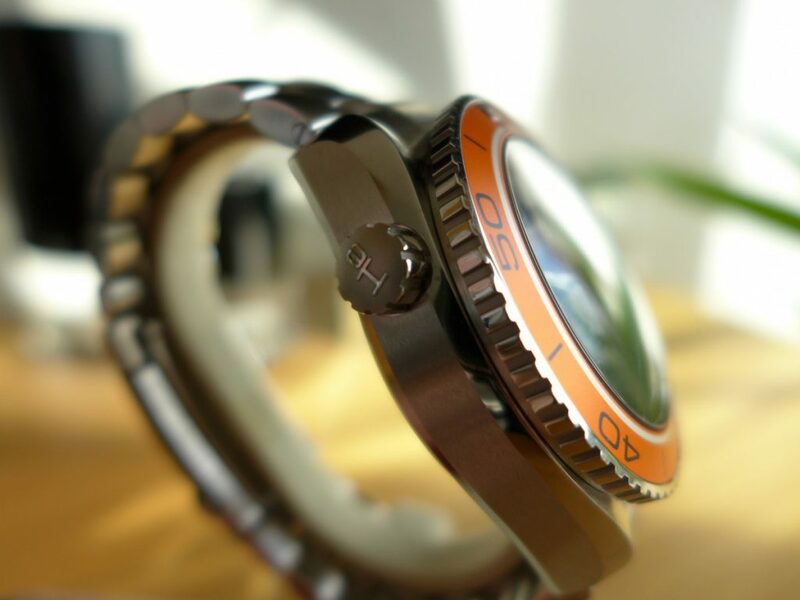 The most distinct change is the move from steel bezel insert to Ceramic bezel insert as Ceramic is a lot tougher material too scratch. 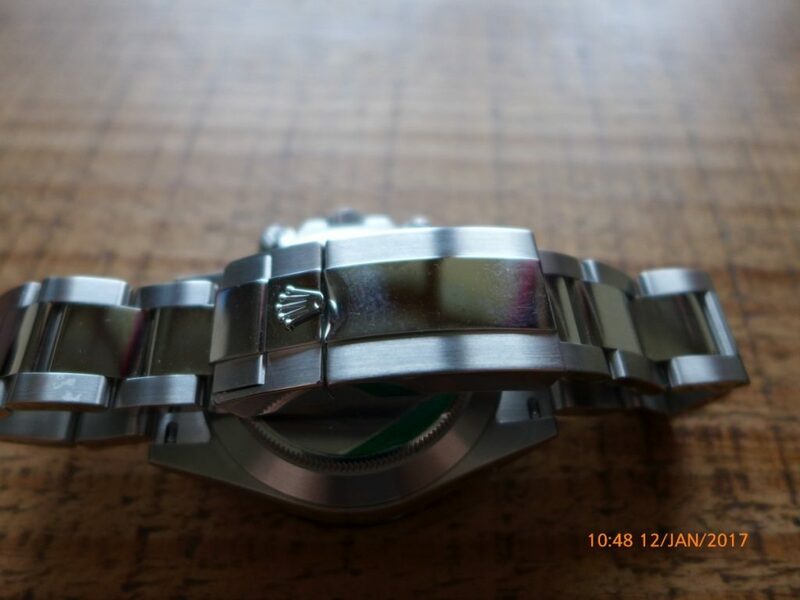 The other little change was luminova on the hour plots to blue from Green. 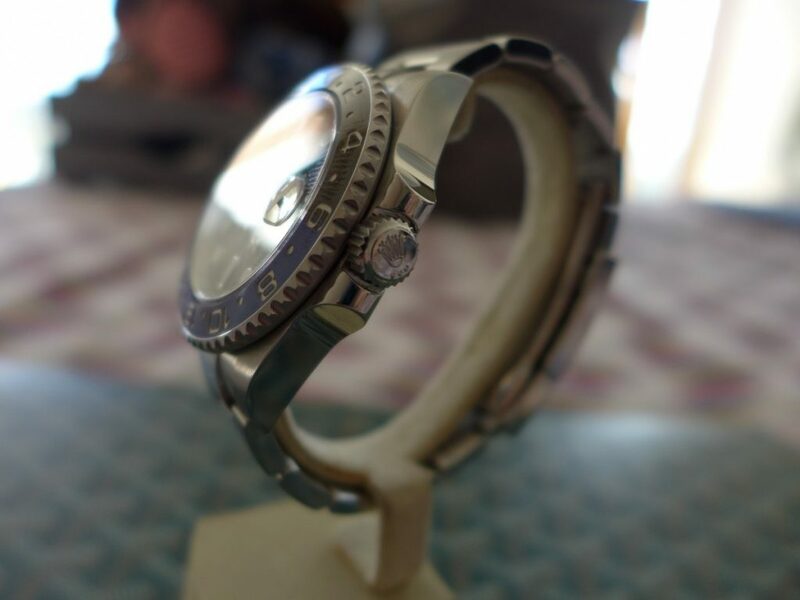 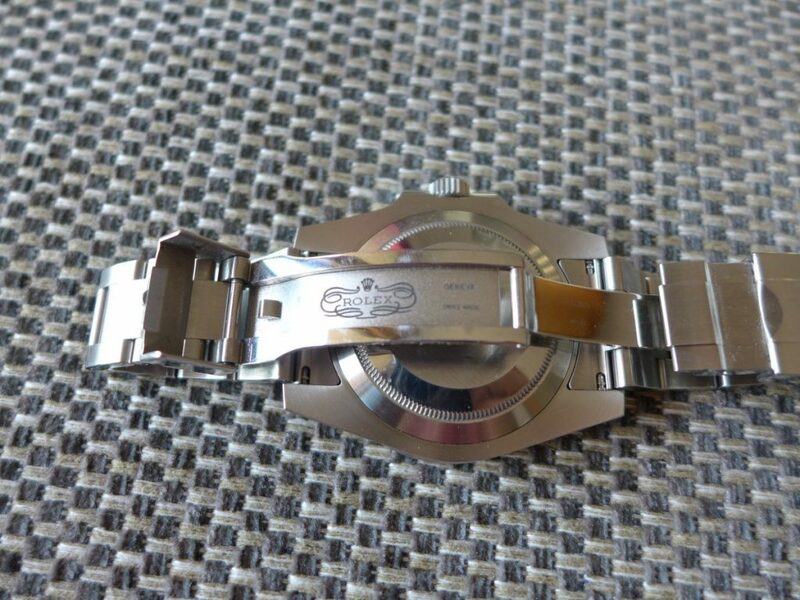 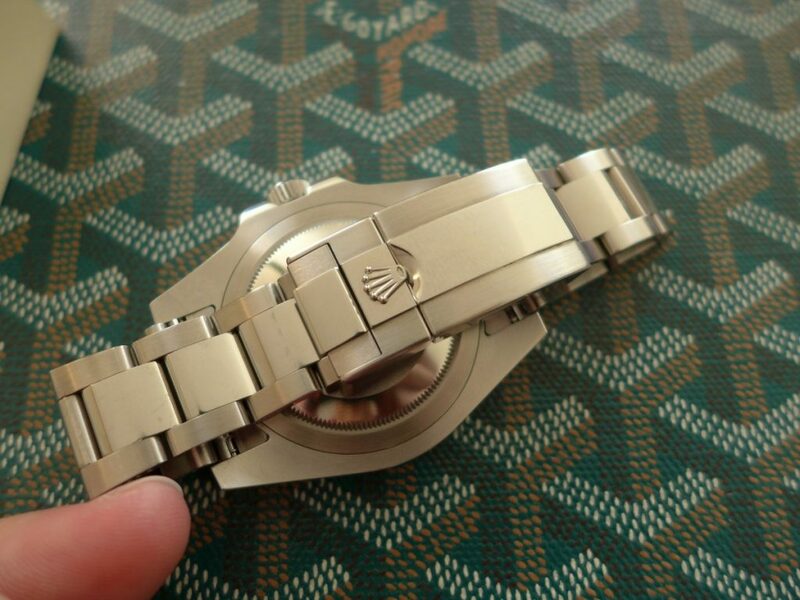 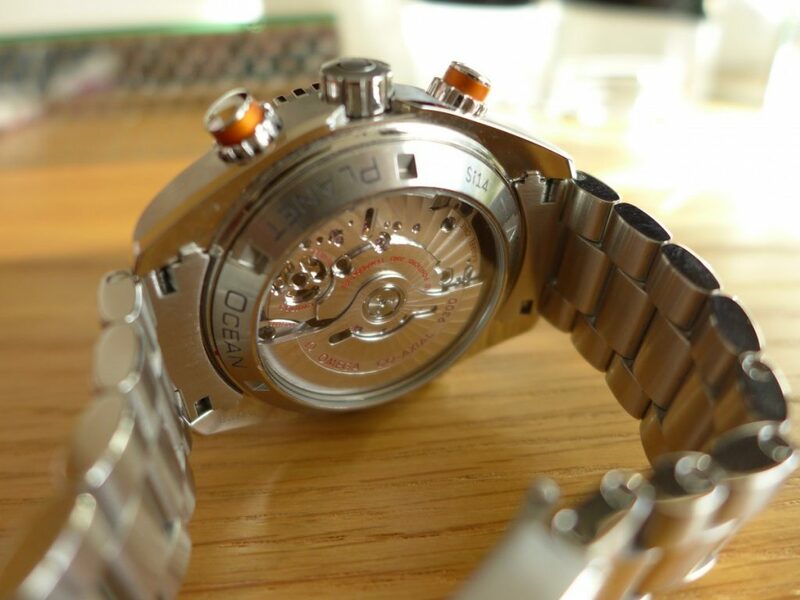 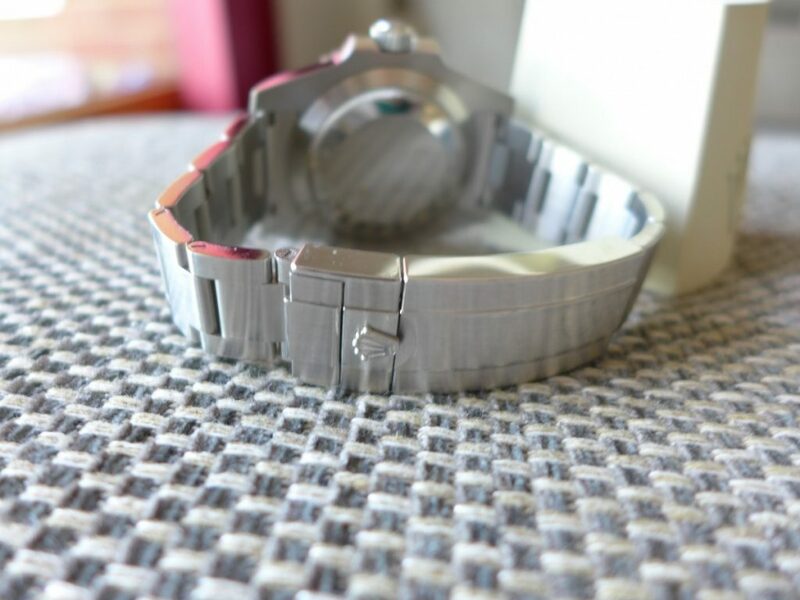 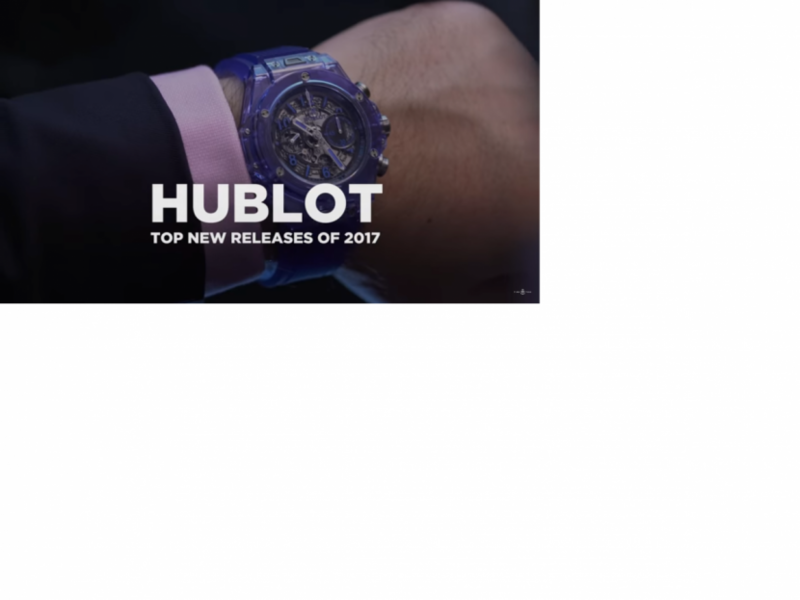 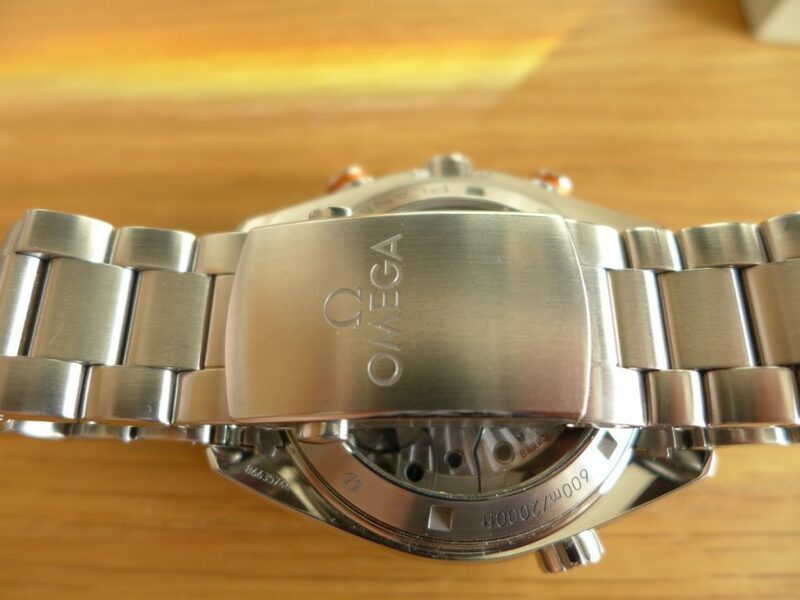 The Sub C has the same 3135 movement as the older which can see a new model hitting Basel in the near future as they upgraded most other models Datejust 41mm, Sea dweller 4000, Daydate 40mm with the Calibre 3235 so only matter of time ……. 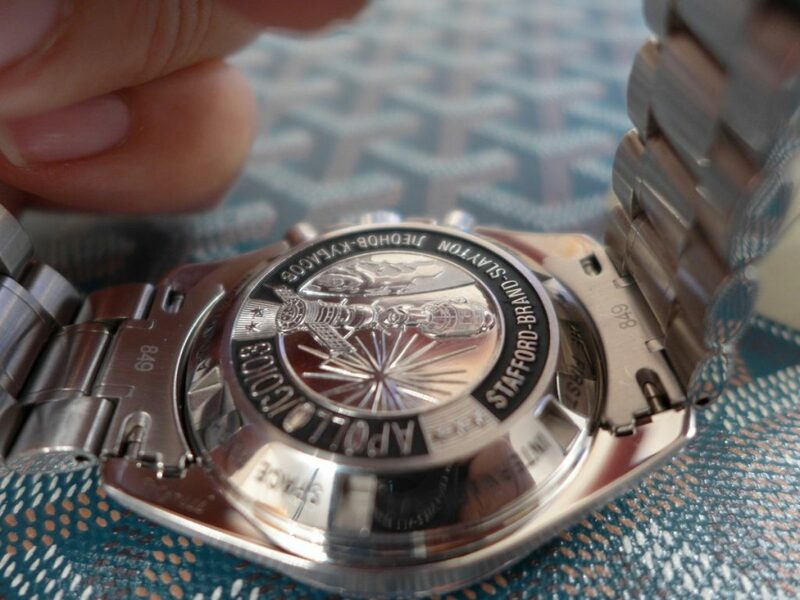 The 3235 movement has 70 hours power reserve with cosc rating of -2/+2 which is New Rolex superlative chronometer rating that Rolex introduced around 2015. 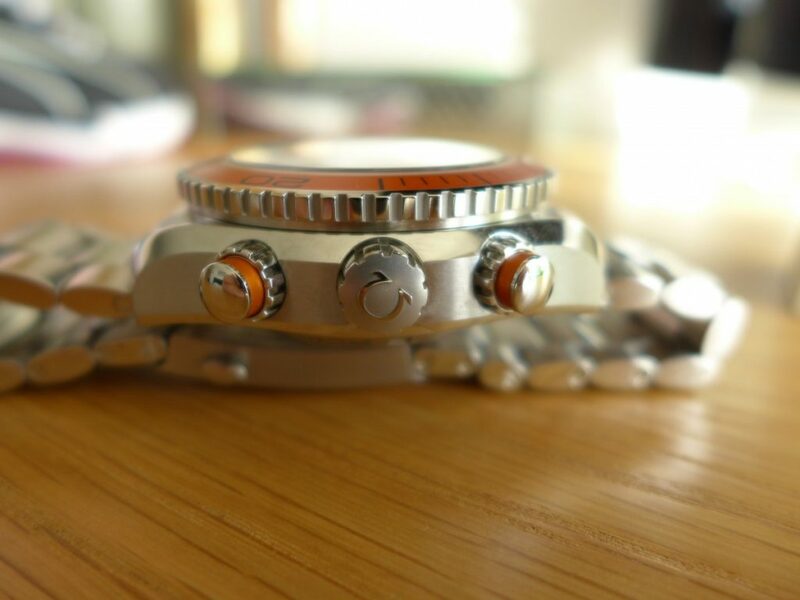 The bracelet they have revamped its the new Oyster glide lock system its so easy to adjust the strap to go over your divers suit or if you needed to micro adjust for the wrist. 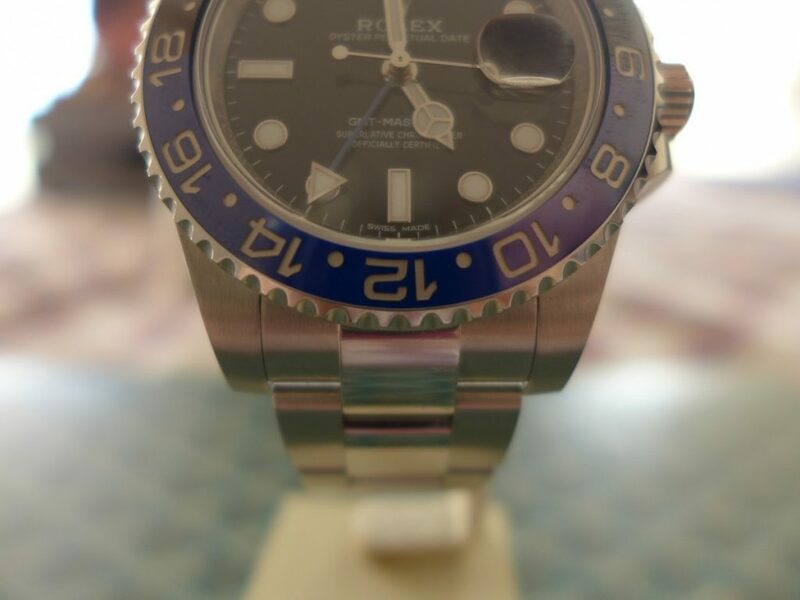 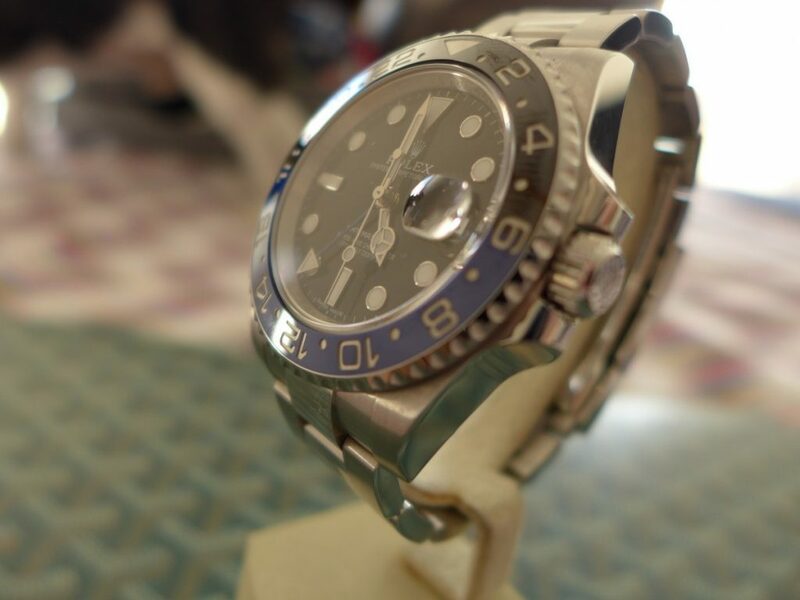 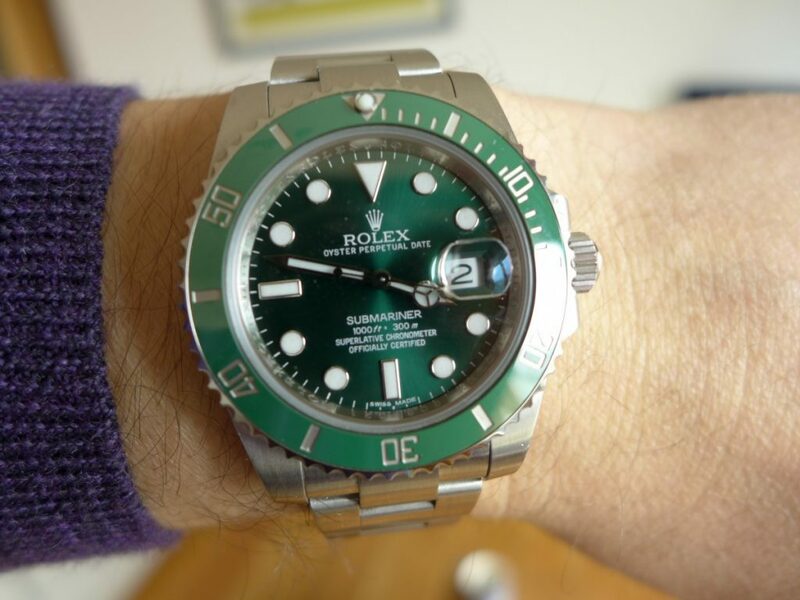 Overall the Sub C is so much robust than the older Submariner it is near perfect I do Loves Submariners in generally but the choice now would be the Sub C.
I have had plenty of the Older Submariners in the past and prefer the Sub C but in the Rolex Submariner LV versions its the kermit that be my choice to have, very collectible and sought after now. 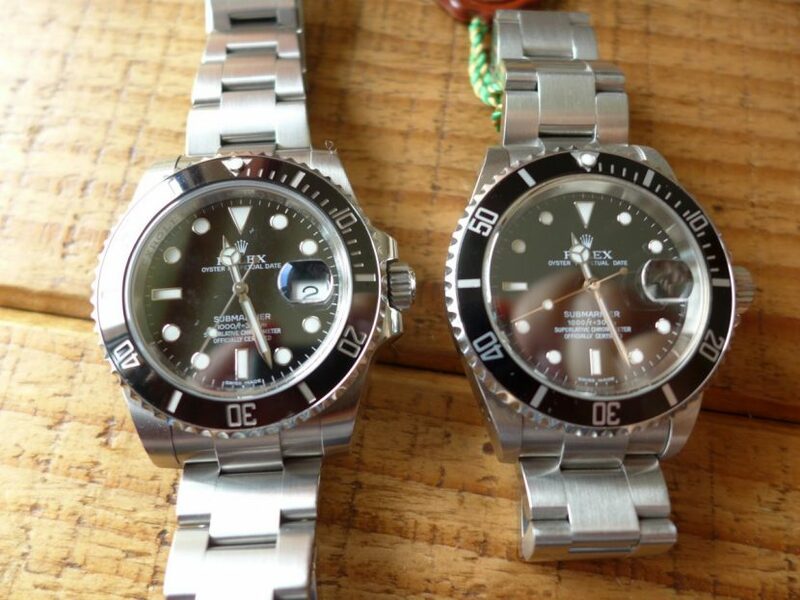 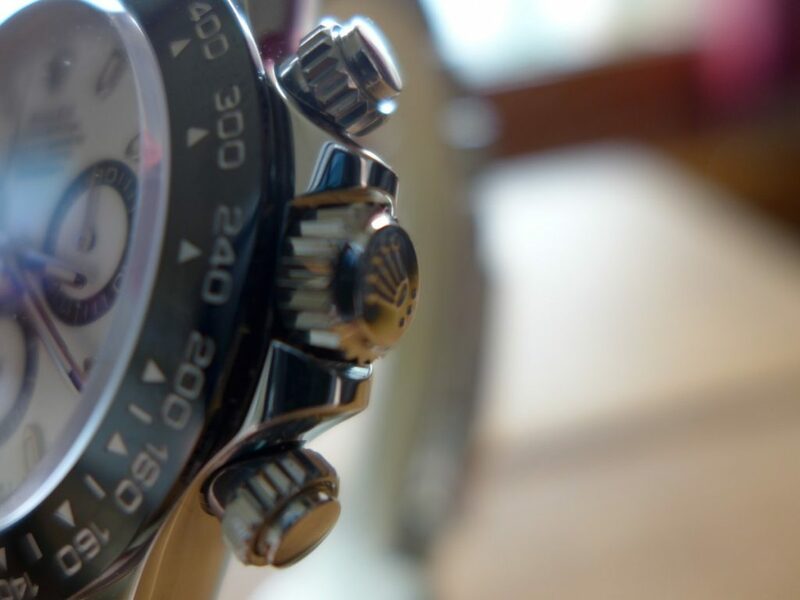 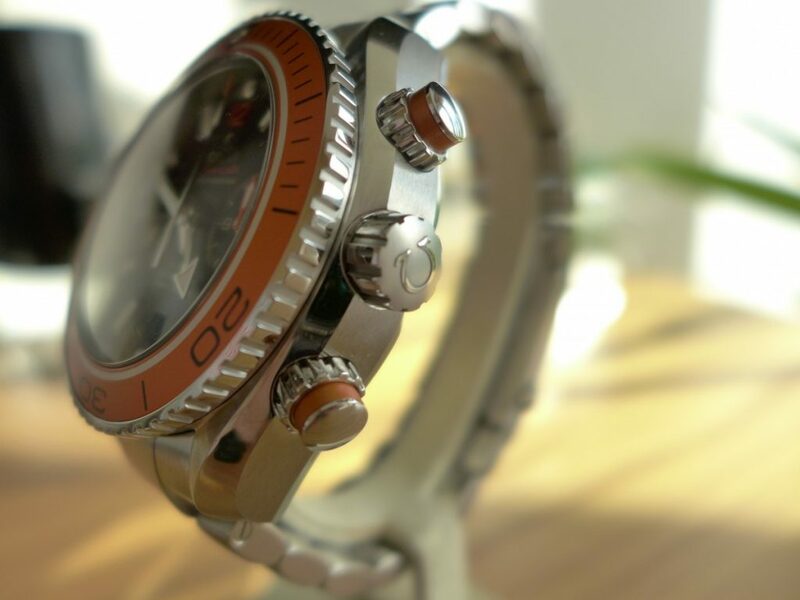 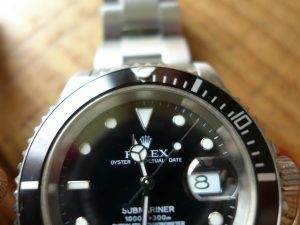 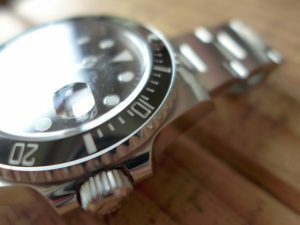 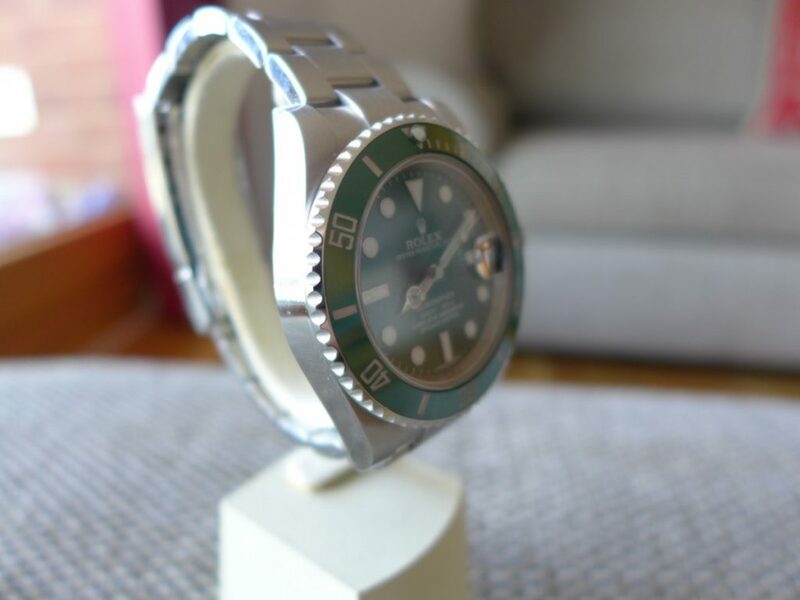 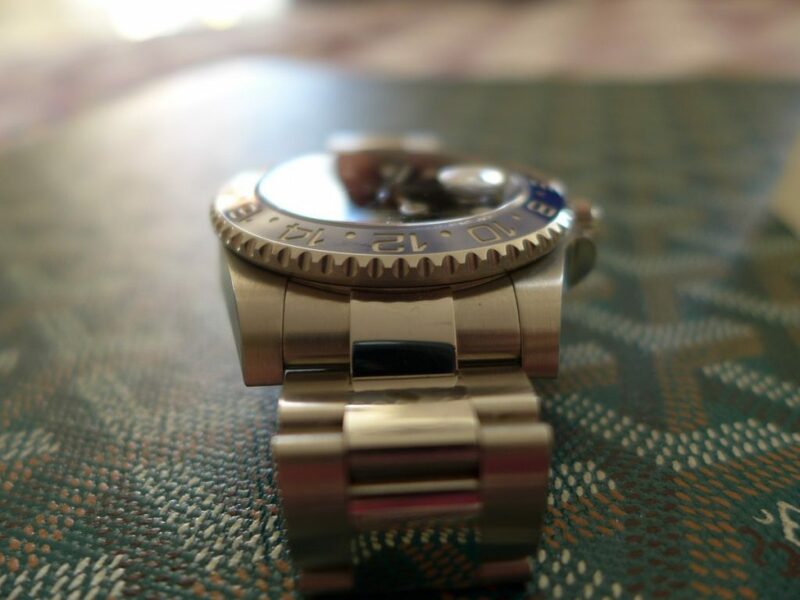 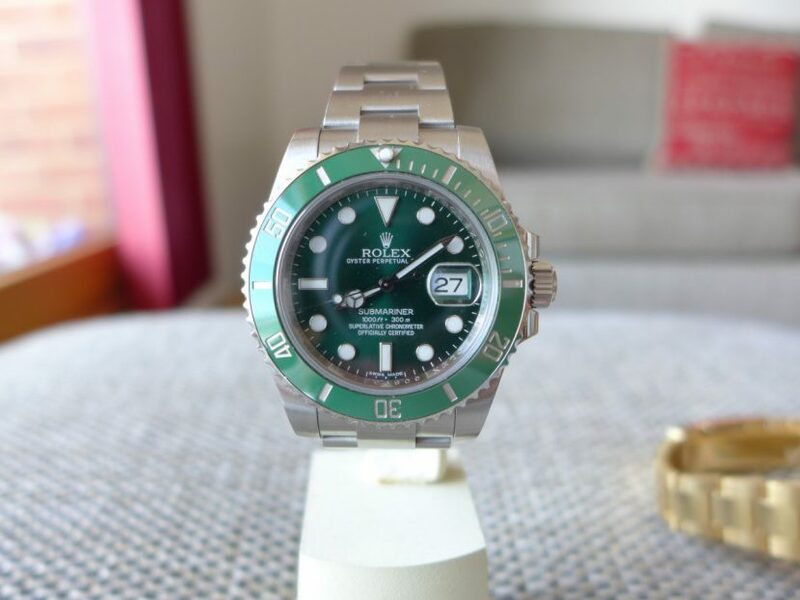 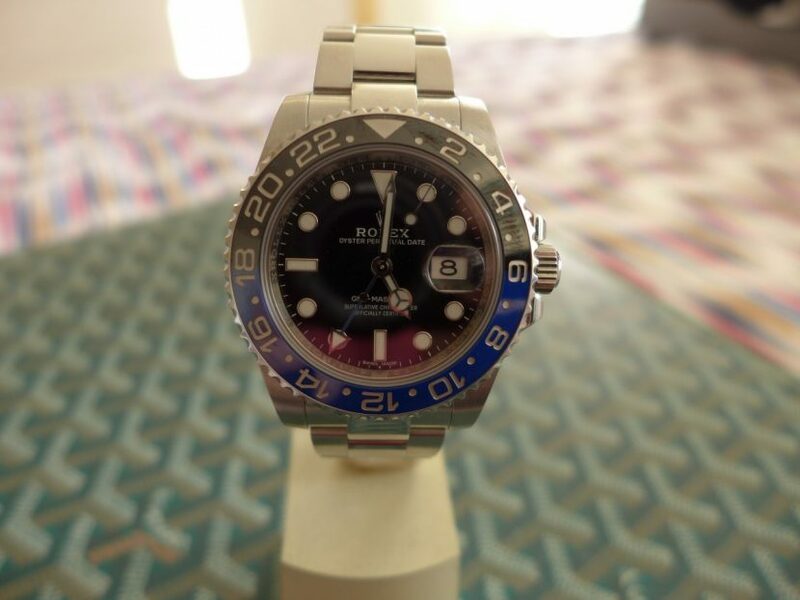 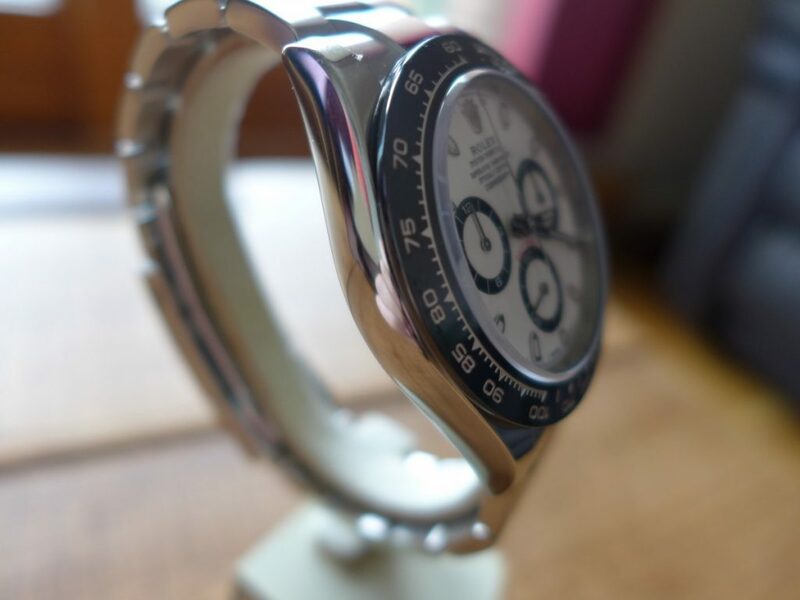 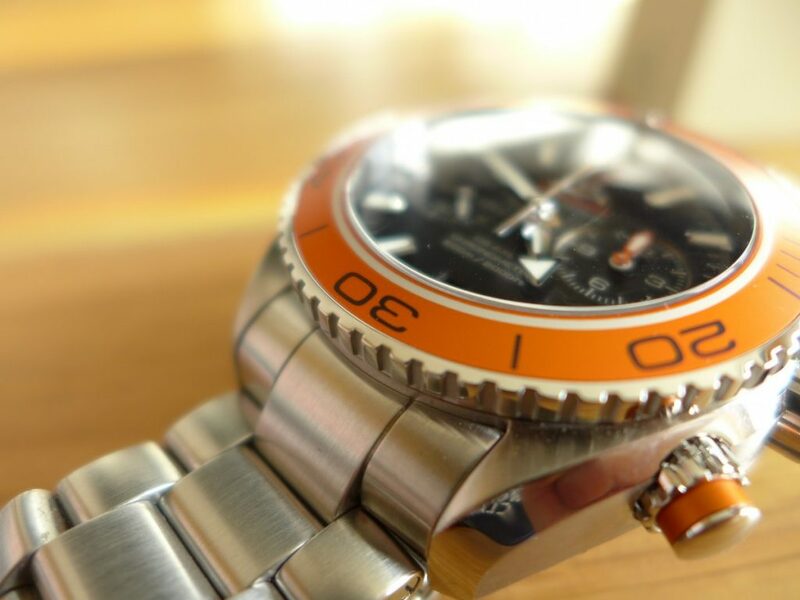 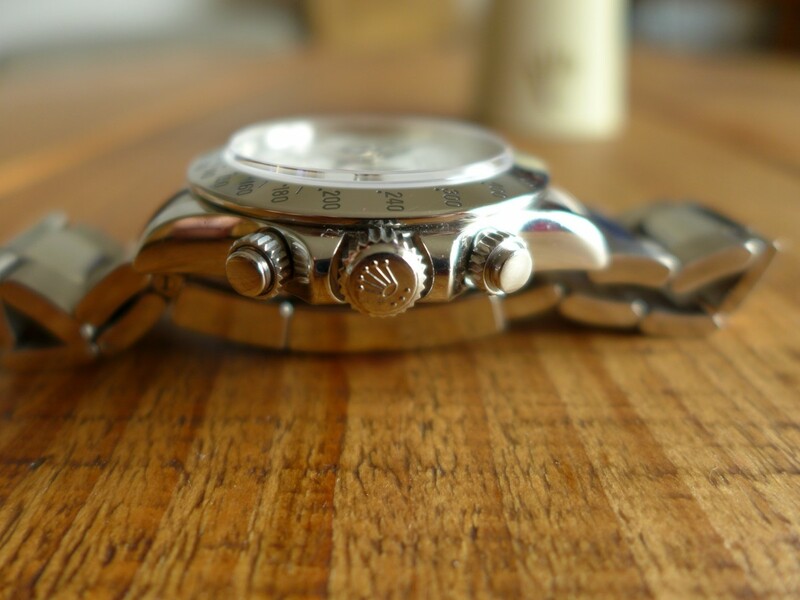 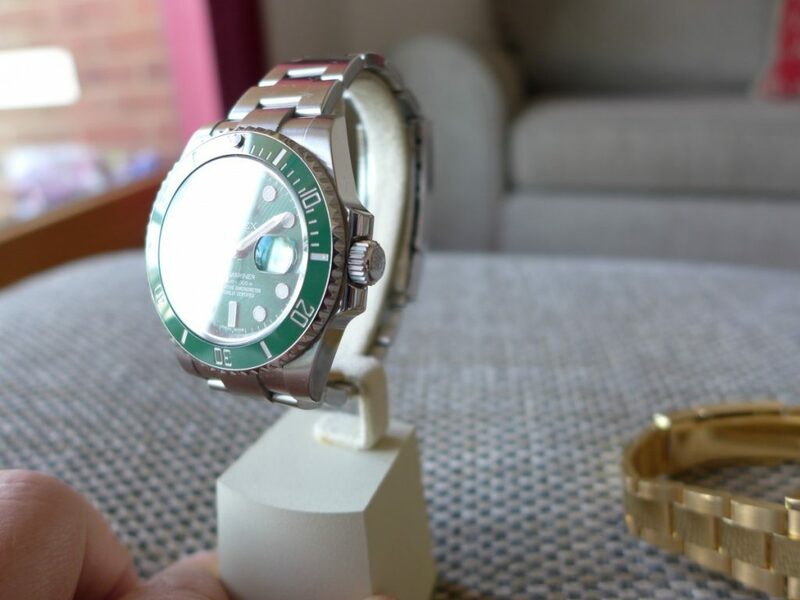 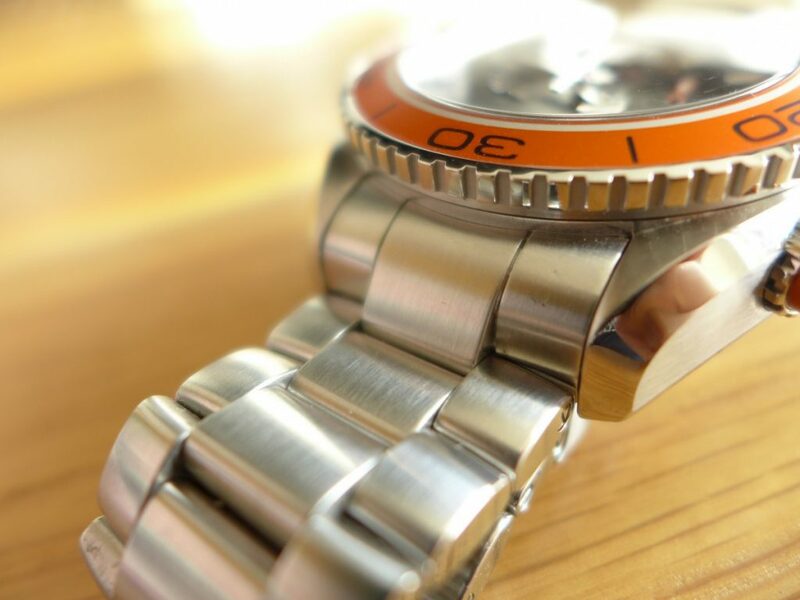 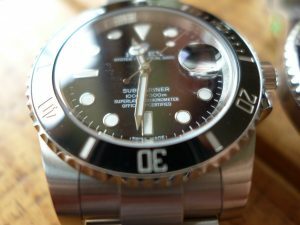 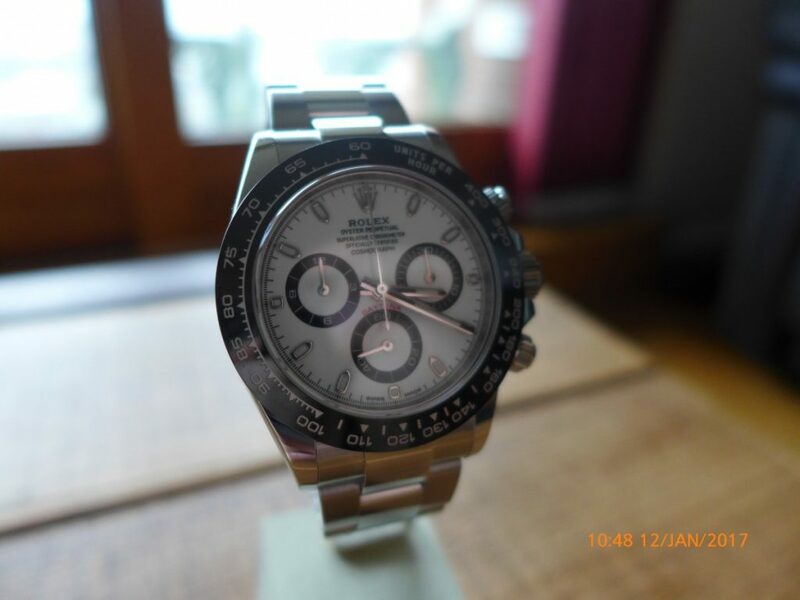 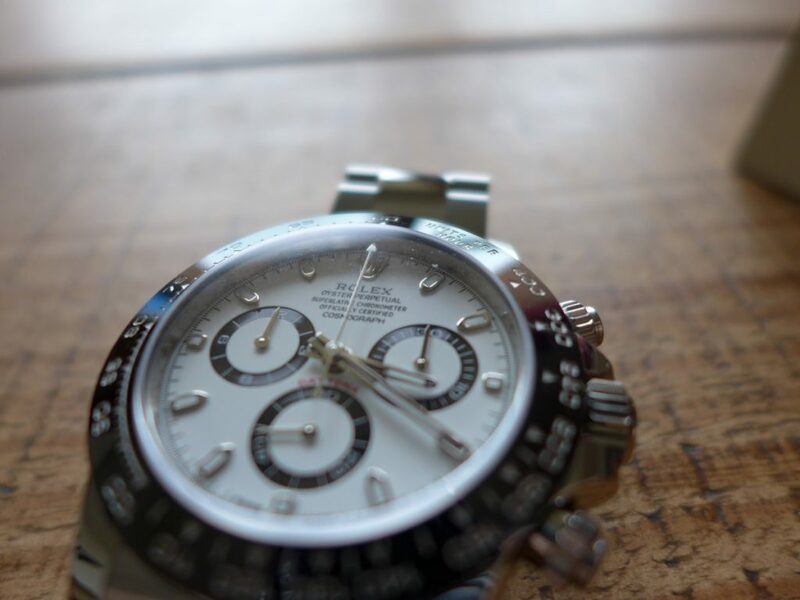 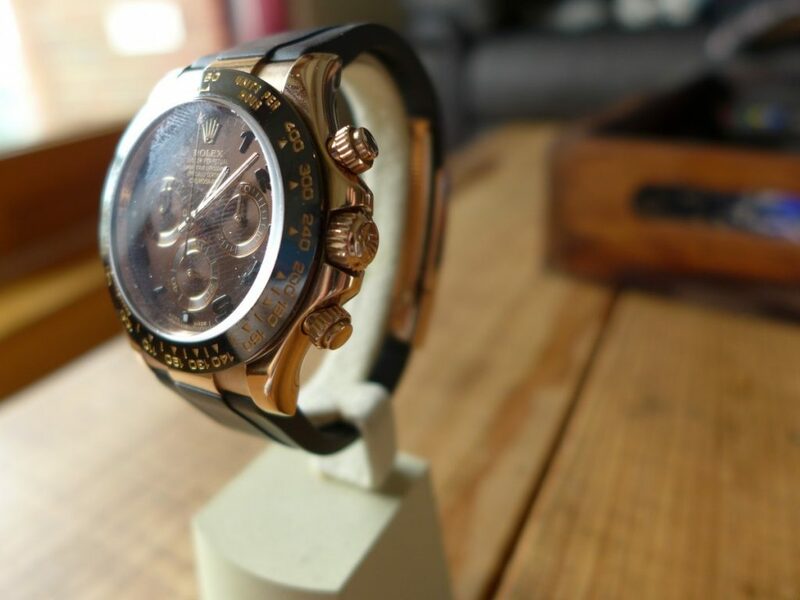 Rolex Submariners have been going for over 60 years so we can safely say tried and tested model from Rolex. 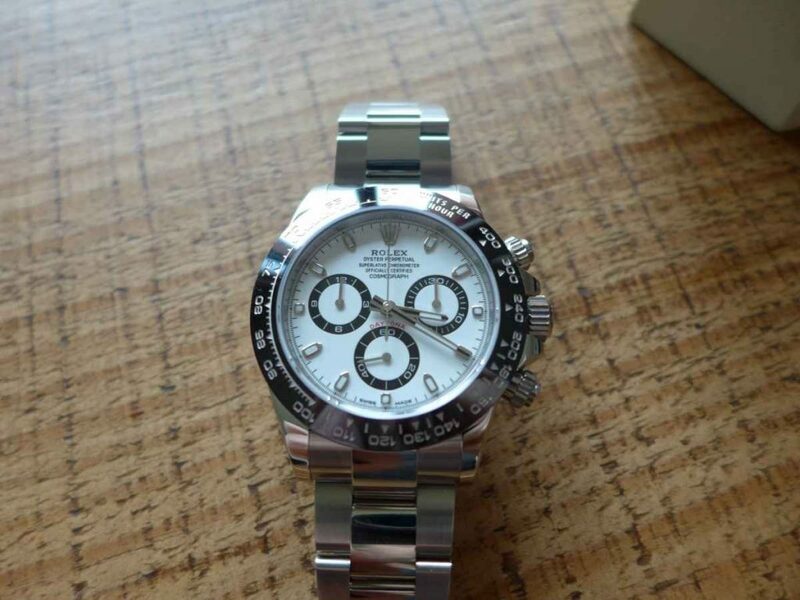 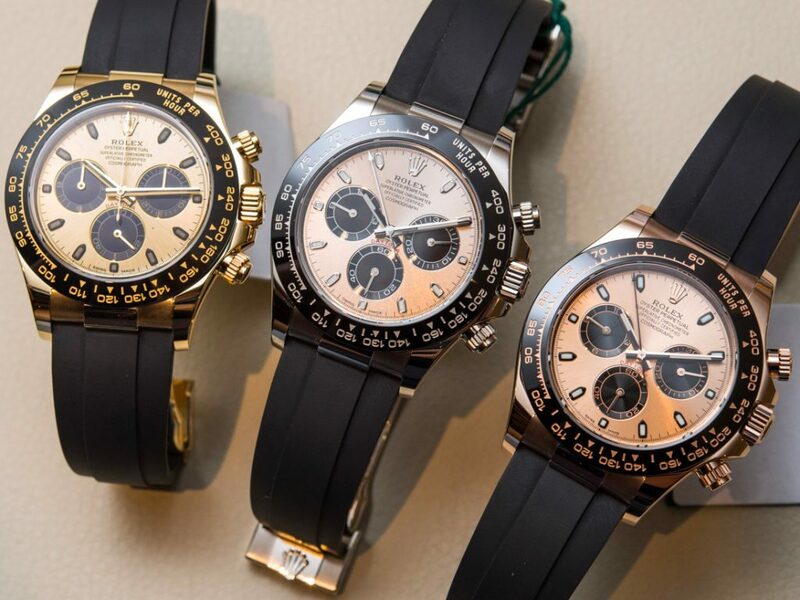 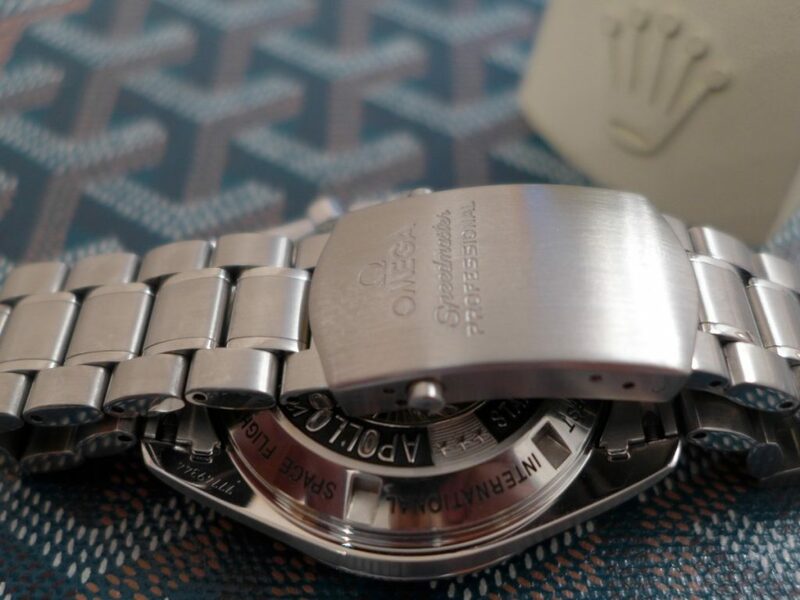 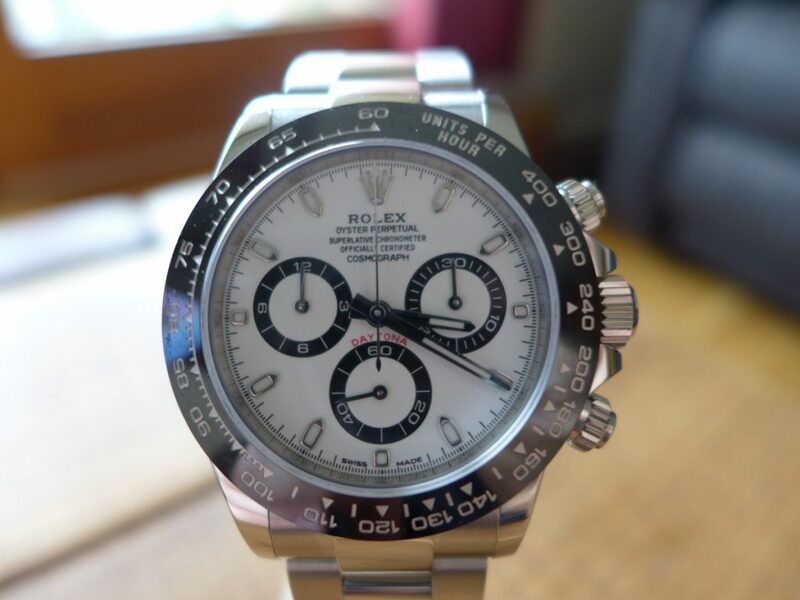 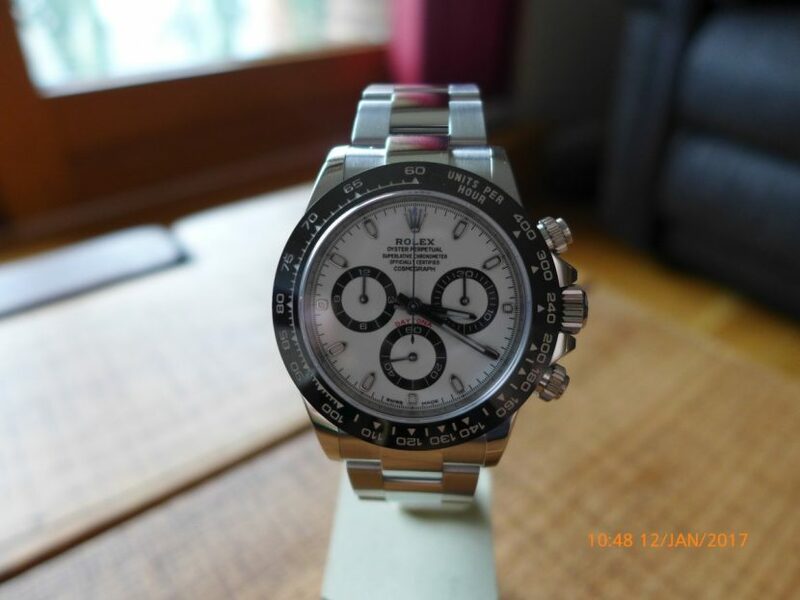 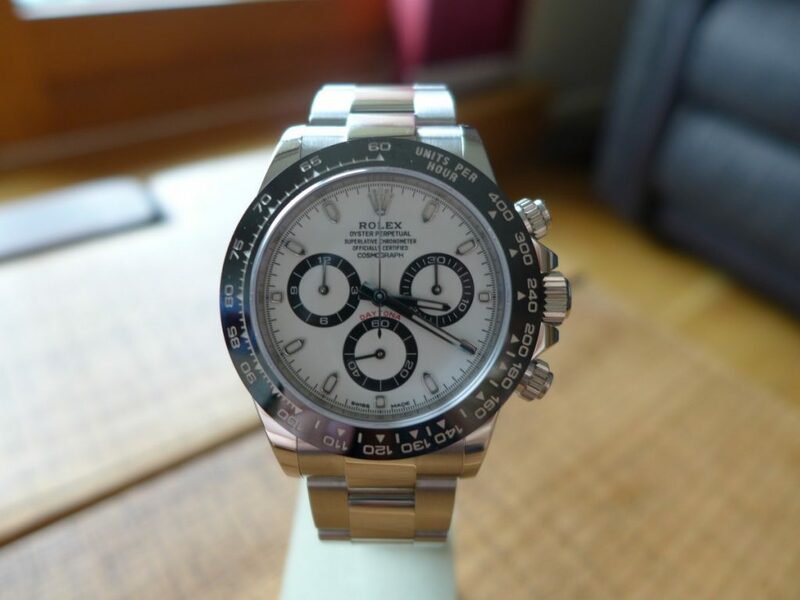 The unfortunate news is that Rolex is cutting production on steel models so all steel Rolex become hard to obtain from authorized Rolex Dealers in the UK which makes it hard for all the Rolex lovers.